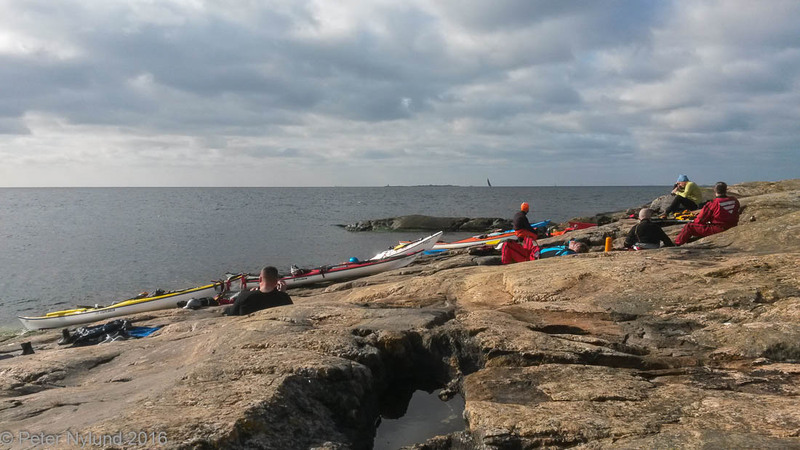 Yeti rides: The NIL Sea Kayak Guide assessment weekend. 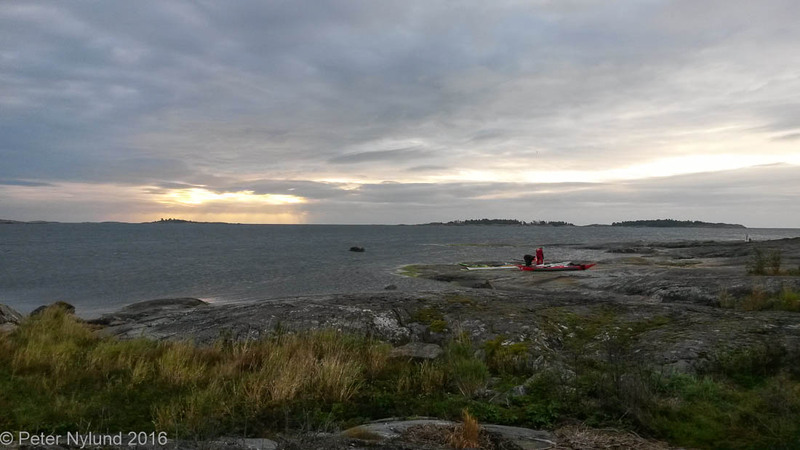 The sea kayak guide course of Vigu, which I've documented in the blog, was a quite extensive course, and I felt I improved a lot in several areas. During the course I got a lot more confident in my own kayaking technique and I feel I've moved my comfort zone a lot. When it comes to ordinary Finnish conditions, I should be able to handle just about anything that it is reasonable to go out in. The common maneuvering techniques also work well and I've been rolling without problems in surfs and breaking waves. We've trained rescues in all kinds of situations and I've done real rescues in fairly difficult waves. 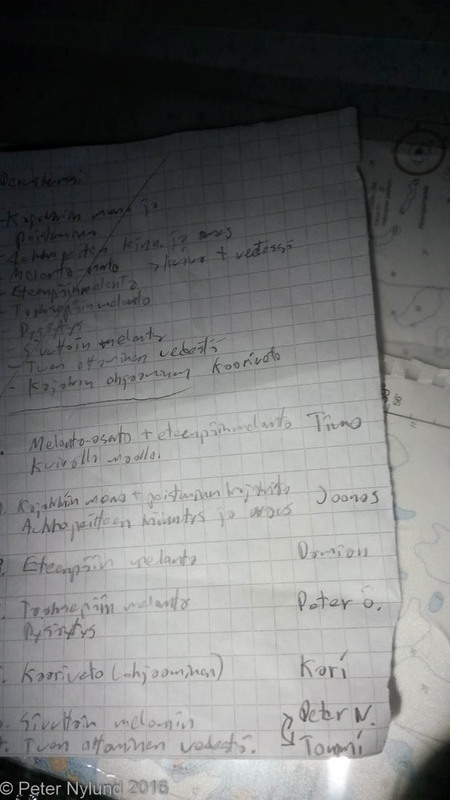 I've improved in reading waves and conditions and understand rockhopping conditions a lot better than before. We've trained a lot of leadership aspects and all sorts of theory too, so I'm very satisfied with the course. 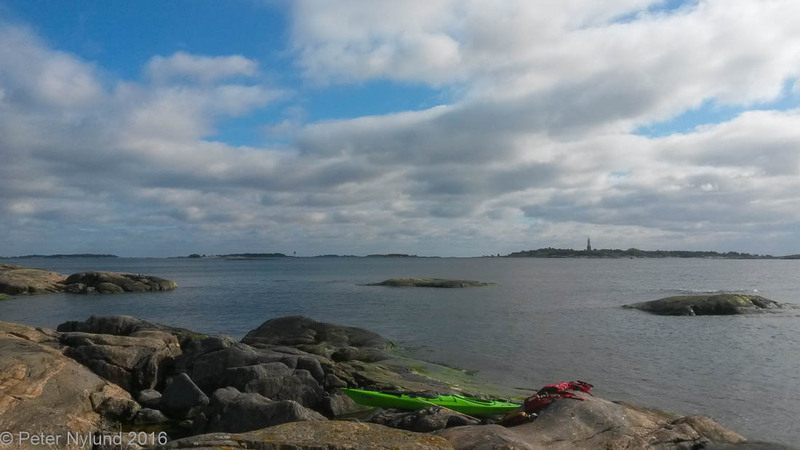 I thought that a good follow-up on the course would be the NIL Sea Kayak Guide assessment in the end of September. 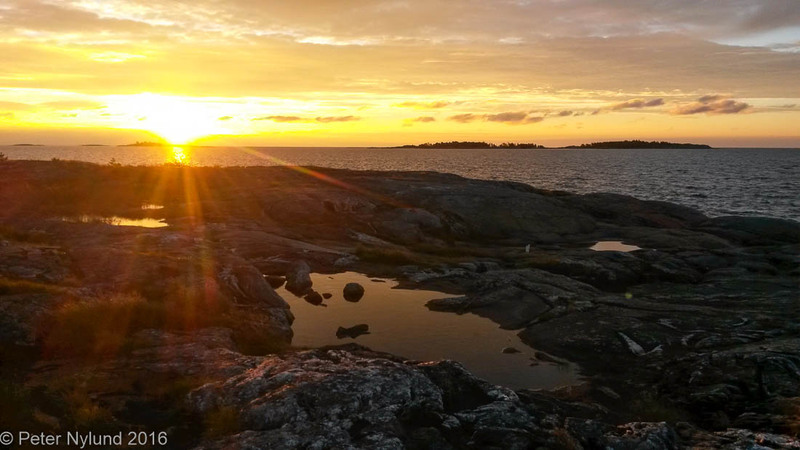 NIL (Nordic Instructor License) is a training and certification association, which has defined license/certification levels for Nordic conditions. 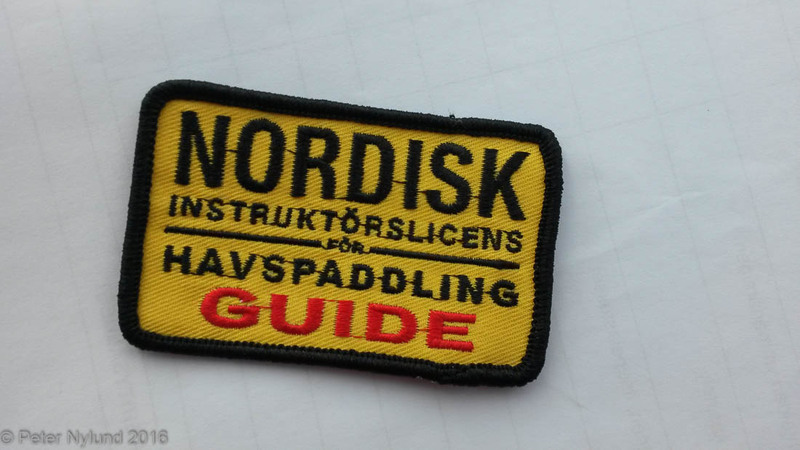 It is probably at least in part based on the British BCU system, but adapted for the conditions and kayaking done in the Nordic countries. Participating in the assessment 23-25.9 felt like a good idea when I registered for it in June. As it turned out, I was tired and would have needed some rest. 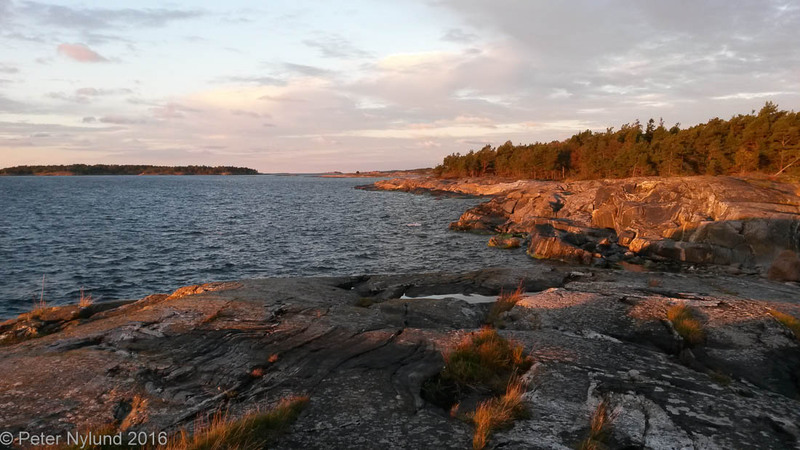 I returned from the Cornwall kayaking course just two days earlier, there was a complete mess at work and just before the Cornwall week I had been a week in Åre doing DH cycling. As a result, during the assessment weekend I wasn't really my usual self and couldn't focus fully on the task at hand. 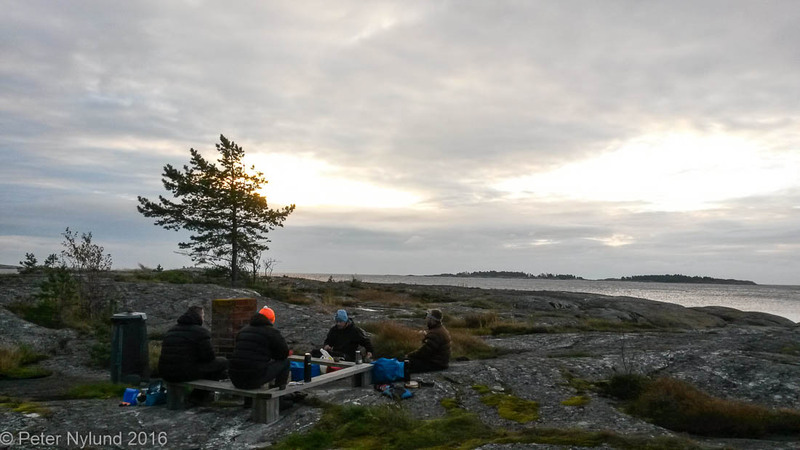 We met and started at Porkkala on Friday evening. 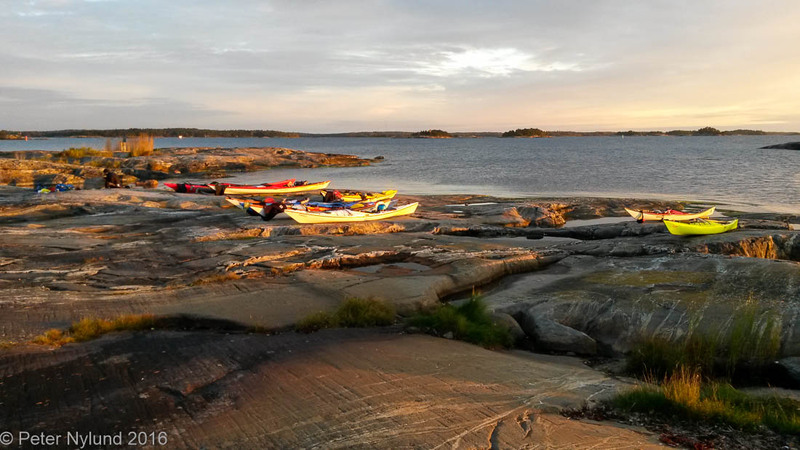 The assessment was held by Anssi Nupponen from Rollingkayak and Mika Björkman from Melomalla.fi. 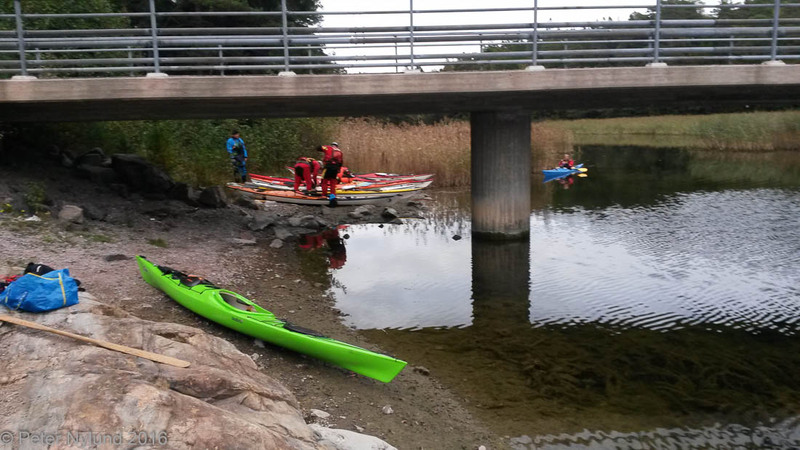 I had met them before, in May when they held a two evening course in kayaking instruction in Turku. I'm not going to tell any details, since it could spoil the surprise for someone going to a future assessment who would read this. I also don't really have any pictures, since both cameras suitable for taking pictures in theses conditions were on the sea bottom outside Cornwall. The fairly short distance to the camping island was rather eventful, though. It was quite dark when we arrived there and put up the tents. Breakfast in the slightly grey morning. A warm and sunny lunch. During the day we went through a good deal of the stuff we had practiced and the Vigu guiding course. Some of them can be derived from the requirements for the assessment. I did feel confident in the techniques and incidents which tended to occur, but I had an unusual brain jam in the theory parts and also a bit of slowness in the leadership tests. The next morning was a beautiful one. After breakfast we packed down all our gear and left for another day of tests, this time mainly focussing on teaching/instructing basic skills to beginners. After lunch we had some playful competitions, before landing and getting the judgement. The weekend had been great and I did learn a lot from it and also got a good and very useful assessment of my own strengths and weaknesses. I did pass the assessment and can now call myself a sea kayaking guide in the NIL system. Anssi and Mika were very knowledgeable and inspiring and I do look forward to taking courses with them in the future. There is a point in taking courses with different instructors, since everyone has their own way and variations, and you do learn a lot from that.